What if you knew you were already enough as you were right now? How would that inform your decisions about yourself and your business? When we come from the myth of scarcity it can drive us to operate in ways that are selfish, short-sighted and problematic. As someone who has been driven by the idea of not being good enough and not having enough for most of my life, it is truly exhausting. Scarcity has at times robbed me of true joy and creativity. This episode begins to explore the idea of sufficiency, inspired by the likes of Philanthropist and futurist Buckminster "Bucky" Fuller and a couple of his students, Marshall Thurber and Lynne Twist. The paradigms of business and life are generally moving towards more informed views and global inclusiveness. I am enough and so are you! Enjoy! Martin Vidakovic (aka: Marty Vids) is an amazing and highly successful entrepreneur. Marty also has the Marty Vids show, a podcast that interviews remarkable people in order to uncover the secrets of their success. As far as Marty's business success it more than speaks for itself as he has built three businesses from Start up to a million dollars profit after tax per year. This is an accomplishment achieved by less than 3% of small businesses in Australia. An amazing guy with a profound personal story and great practical advice for anyone serious about building their business. Marty can be found at www.martyvids.com.au or The Marty Vids show on iTunes . I really appreciate Marty taking the time to share his business wisdom with us. Anyone who is building a business, working on a long-range project or managing life and family can experience periods where it just seems that nothing is working or gaining any real momentum is a grind. Knowing what to do to support yourself through this phase is vital so as to maintain ourselves and the relationships that we have around us. Episode 21 Managing Extended Pressure looks at how we can sometimes be our own worst enemy by withdrawing from our network and dropping the ball on our self-care rituals. 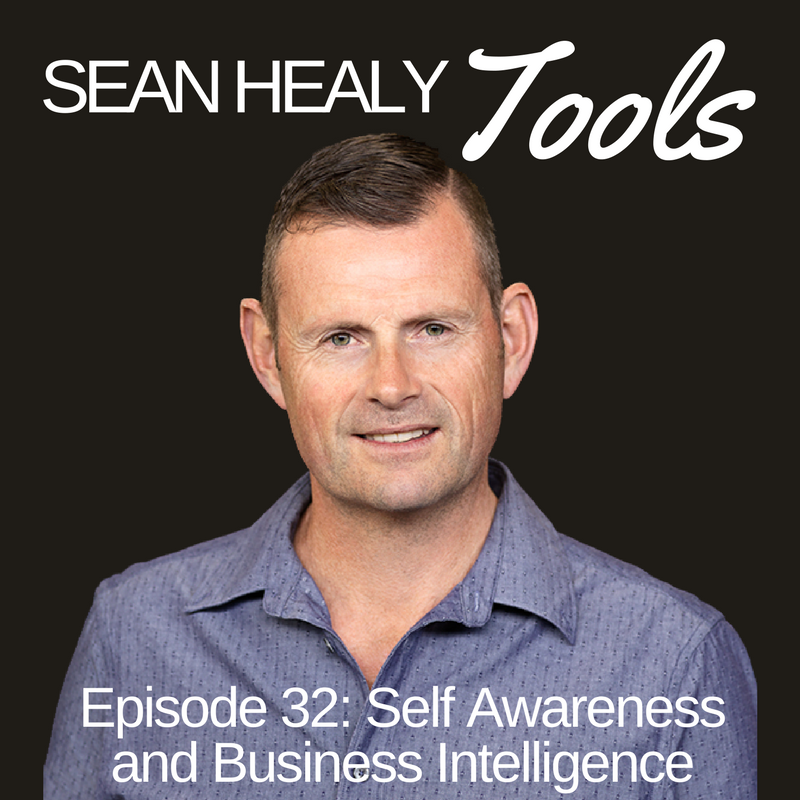 Identifying what our physical and emotional needs are is fundamental to anyone looking to grow, challenge and expand self through business, relationships or any other type of goal you have set for yourself. How do we not only identify what works to assist us in continuing to show up our best but also how to we continue to stick to what works even when we sometimes don't feel like it. I hope this episode aids you in moving through a tough period our helps you better prepare for what may be ahead.